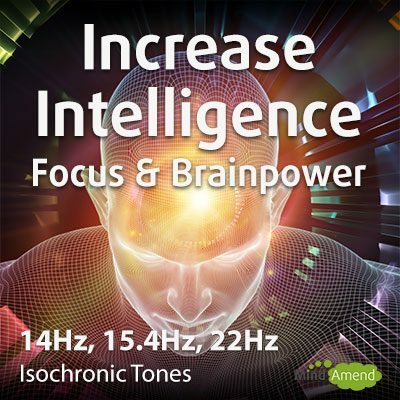 Increase Intelligence Meditation, Increase Focus and Concentration Music – Isochronic Tones. 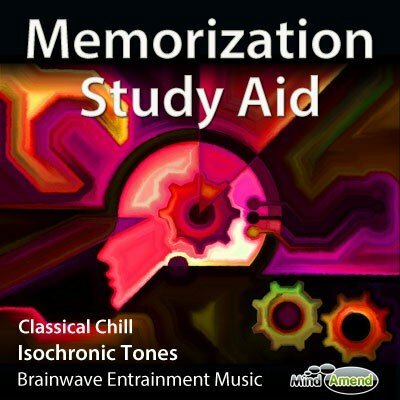 This track uses isochronic tones to stimulate your brainwave activity and guide you to a peak mental state associated with increased intelligence and focus. This is a brainwave entrainment audio session using isochronic tones combined with music. 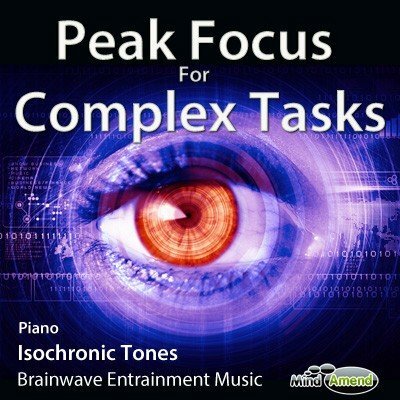 The isochronic tones are the repetitive beats you can hear on top of the music throughout the track. 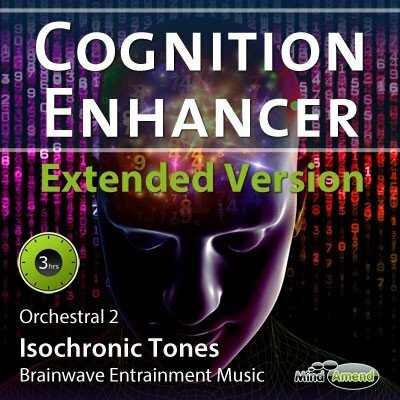 If brainwave entrainment and isochronic tones are new concepts for you, there is some information about that and how it works here: http://goo.gl/QwLgHs. 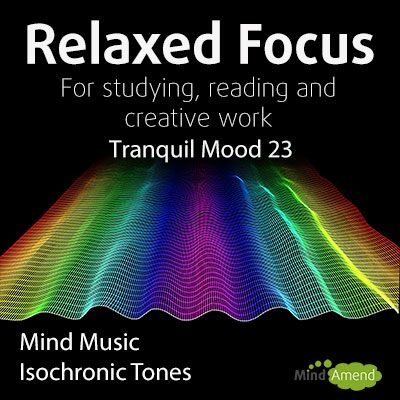 To add further power to the stimulation, amplitude modulation effects have been applied to the music which produces soothing vibrations that are synced with the isochronic tones. 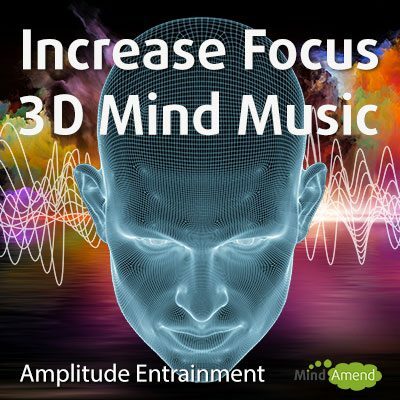 More info on how these mind music effects work here: http://goo.gl/5KS2Ek. 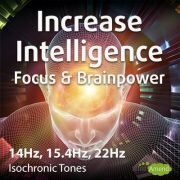 This isochronic tones session focuses on the different beta wave frequencies which have been associated with increased intelligence: 14Hz, 15.4H and 22Hz. 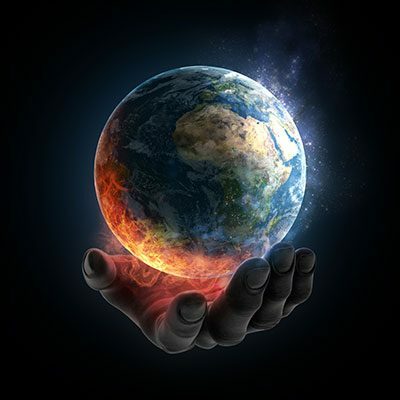 You are stimulated with each frequency for 2 minutes before ramping to the next one (which takes a minute). The same cycle is then repeated throughout the 3-hour track. 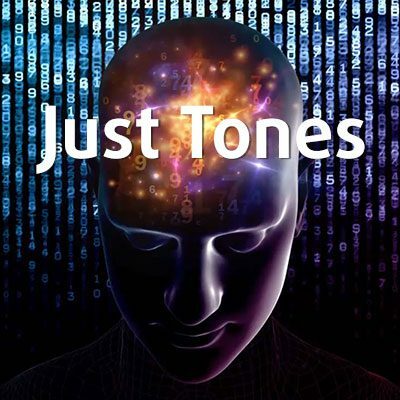 How should you listen to this? 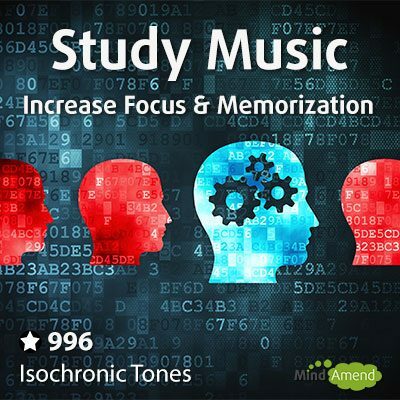 You can listen to this track with your eyes open while studying, reading or doing other activities which require a good level of concentration. 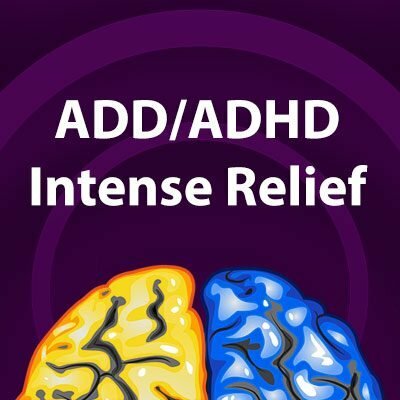 You can also use it as a form of intelligence meditation, to help stimulate more brainwave activity that is associated with increased intelligence. How loud should the volume be? 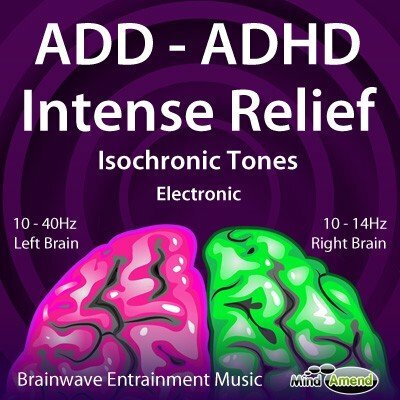 Adjust the volume to a level you feel comfortable with. 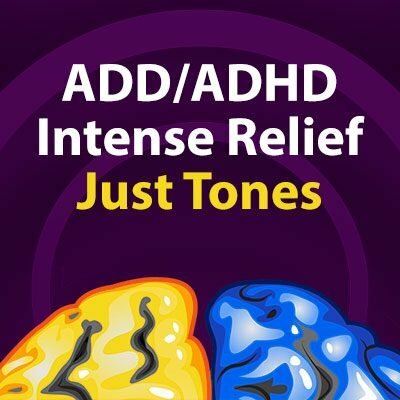 It shouldn't be so loud that it hurts your ears or becomes too distracting.